Earlier this month, Dr. Dog released their Christmas EP, Oh My Christmas Tree. All of the artist proceeds from the EP will be donated to Feeding America check it out and in the spirit of giving, show your support. 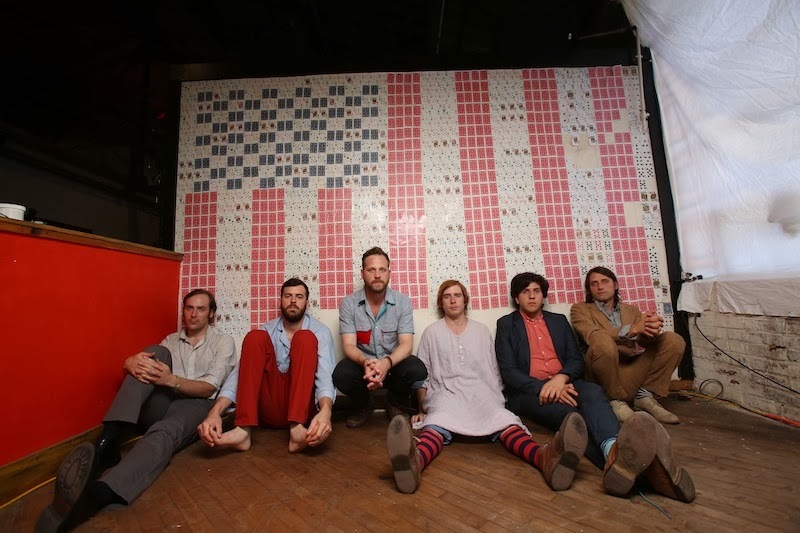 Dr. Dog will be taking the stage at Terminal 5 on Saturday, January 25. See below for show details. For more information on Feeding America and how to help, go to: www.feedingamerica.org.